Welcome to another Bouquet of Talent Party! 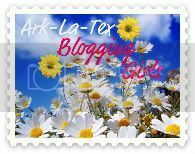 I am so happy you stopped by to join us and share your posts with us this week. I am loving all of the Christmas recipes and great decorating ideas. I can't wait to see what you've been up to this week. 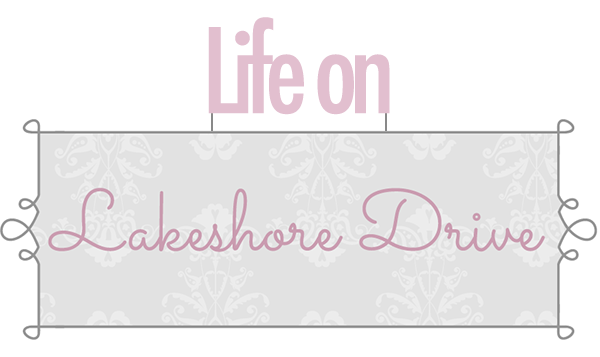 Paint yourself a smile shared her beautiful chest makeover that she used for her mud room. I love the color. 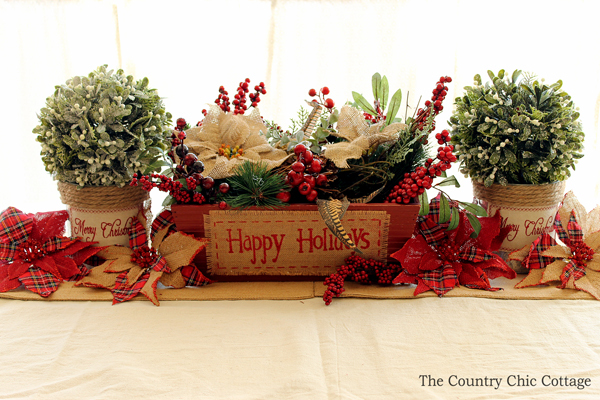 I love this awesome Christmas centerpiece by The Country Chic Cottage. 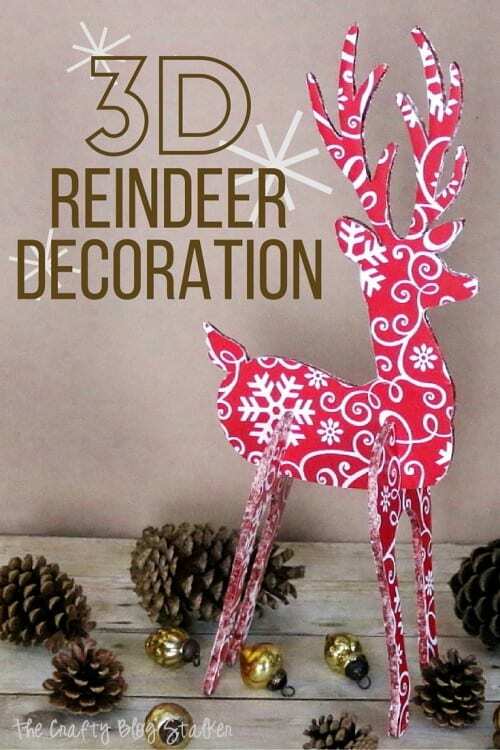 The Crafty Blog Stalker shared this adorable 3D reindeer with a great tutorial. Everyday Living shared a gorgeous Christmas Bedroom tour at the Caroline House. I couldn't decide which photo to pick, they are all so awesome. A Vintage Green shared a great way to repurpose a crate. These towel holders are my favorite. 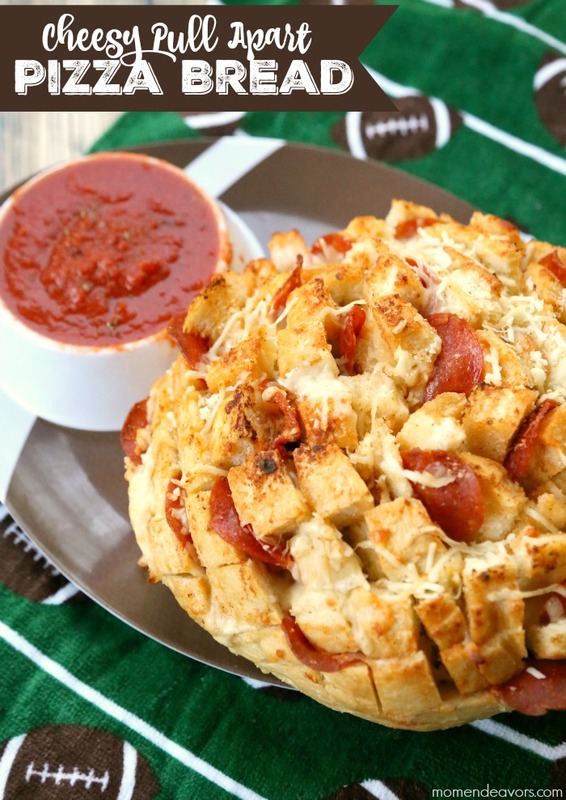 Mom Endeavors shared her Cheesy Pull Apart Pizza Bread. These Chai-Latte Snickerdoodles by Serendipity and Spice look so yummy. 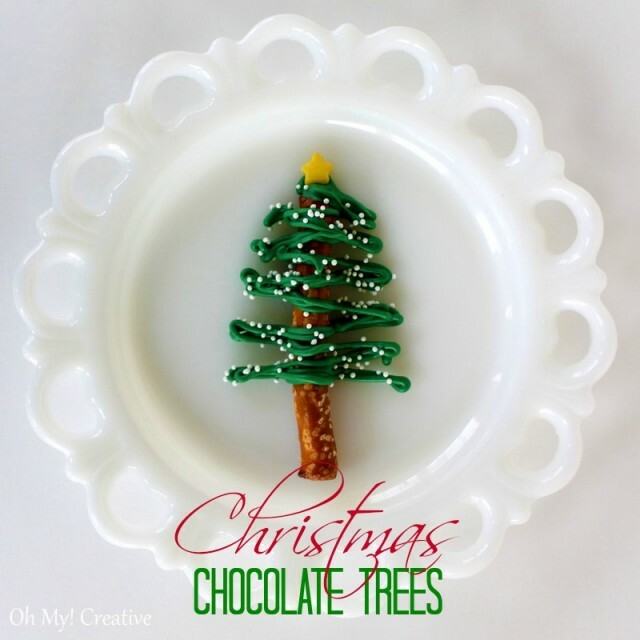 How adorable is this Chocolate Christmas Tree Pretzel by OH MY! Creative! 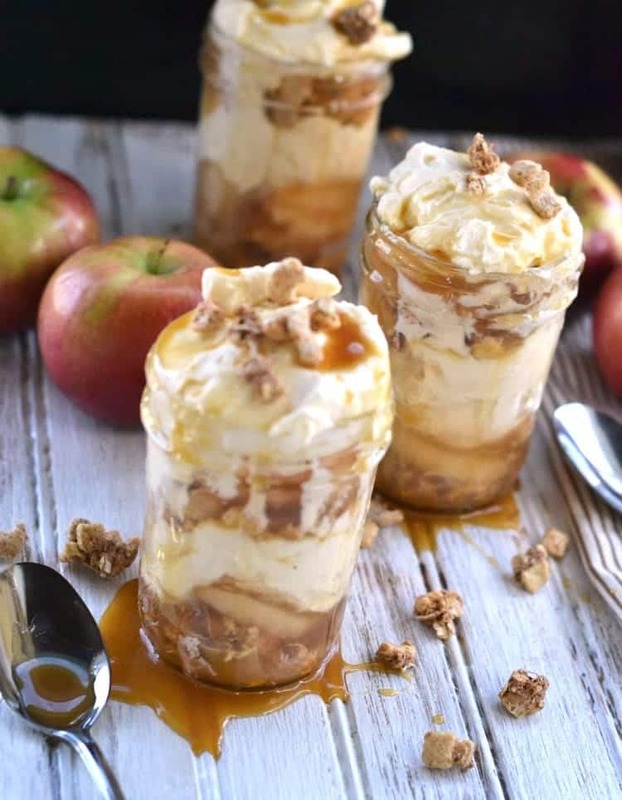 Oh my, these Apple Caramel Cheesecake in a Mason jar by All She Cooks look so delicious! Our featured blog this week is Grandparents Plus. Check out the awesome Christmas Idea House posts that a team of decorators fill this home with tons of inspiration and great decorating ideas. 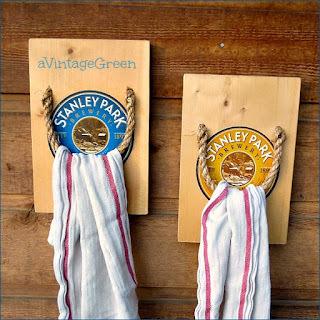 Thank you Kathy for including my crate end towel holders in your features this week. Thank you too for A Bouquet of Talent 170. Thank you so much for the great party Kathy. Thanks so much for the party Kathy - hope you have a great rest of the weekend! Hi Kathy. Thank you for hosting another beautiful party and hope you're enjoying your weekend so far! Thank you so much for hosting Kathy! Thanks so much for featuring my Christmas Idea House Part 3! Just linked up the Part 4. Hope you like it, too! Lots of ideas. Appreciate your hosting this party! 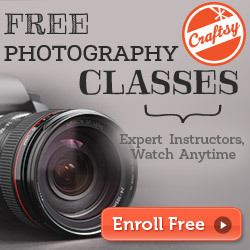 Great features! 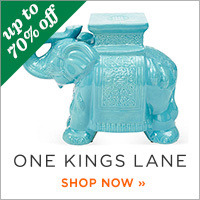 Love all the Christmasy things and the vintage towel holder. Thanks so much for hosting and have a wonderful week! Love the features!! Thank you for the party, have a wonderful week!! 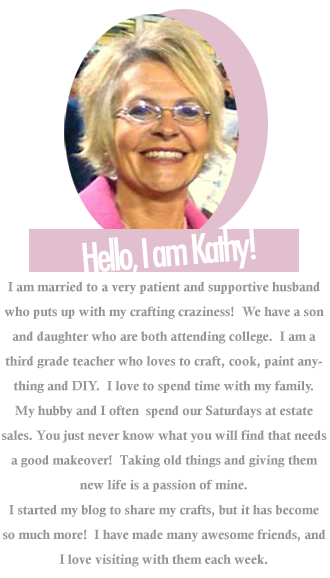 Kathy, Thank you for the party each Saturday and for featuring the bedroom tour that I posted! I hope you are enjoying the Christmas season!